One of the few criticisms levelled at Frostpunk was that the city-building game only shipped with curated scenarios, not a more traditional (for the genre) sandbox mode. That’s about to change, with an “Endless Mode” due for release very soon. 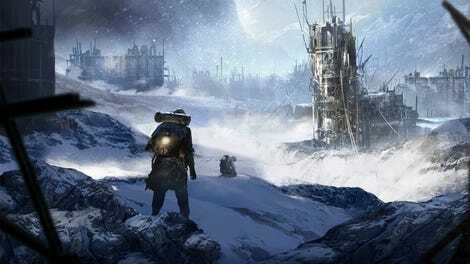 “Serenity” for the constructors who enjoy growing the city at their own pace without hard challenges, and “Endurance” for survivalists looking to earn their stripes and see how long they’re able to live in the harsh cold world of Frostpunk. I’ll take Serenity, thanks. Humanity has been through enough in this game as it is. 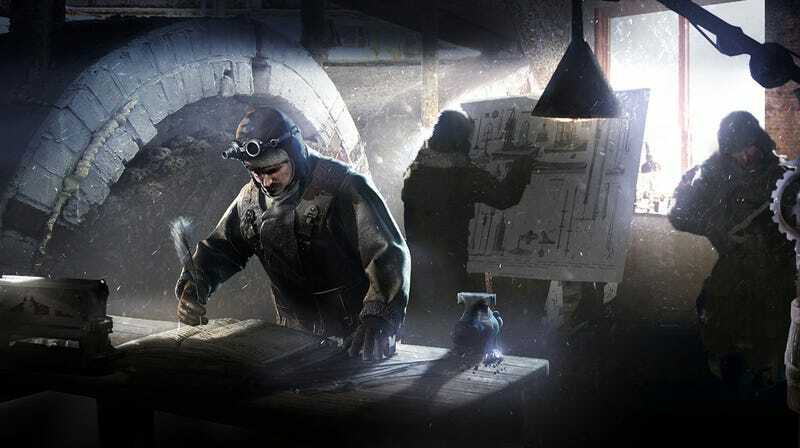 In addition to the sandbox mode itself, there’ll also be some new buildings, new random events and new sites to discover in the surrounding icy wastes. The developers said it would be out “within a couple of days” on November 17, so expect it any minute now.